If you've been in education as long as I have you probably remember the days when 6 foot file cabinets were considered an asset in your class. These giant storage containers were a blessing when having a paper trail was a necessity and not just a curse. Today, storage has gone digital and you might be considering upgrading your Google Drive account to 100GB (like I did) rather than parking one of these classics in your classroom. In the 21st century classroom having extra space is a necessity. How can your students be expected to communicate, collaborate and construct knowledge if there's no room to move about. 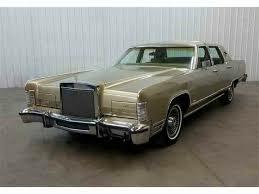 So are you ready to go paperless and leave your chevy classic in that creepy storage room with the rest of the antiques this summer? So glad those storage days are OVER!!! And your storage days can be over too! There's no reason to spend your time at the xerox machine, or circling your class to find your magical notebook that always disappears. When it's "in the cloud" you can find what you need on your tablet, smartphone, desktop or laptop. Not only will you be digital but your students will be too! All you need to do is "share" your assignments, presentations and files for your students to access. 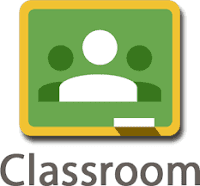 You can create a class for all of your periods and invite your students by sharing your Google Classroom Code or their email addressed. Assign work and differentiate assignments. Post announcements and share resources. Grade an assignment with your feedback. Use the Parent Notification feature to keep parents up-to-date. Store all your files and assignments in one place. Digital records of all student work without any printer needed. Use to manage student behavior digitally. 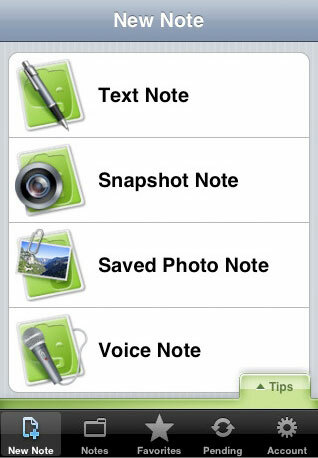 Share notes with parents, special education teachers, and other colleagues. 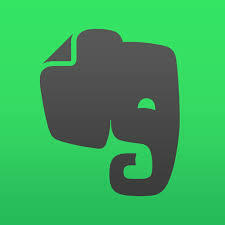 Step 2: Record Anecdotal records with Evernote. Record students fluency by creating an audio note. Take snapshots of students work when they are using manipulatives to show what they know in math. Create files for students in your class to organize work samples (digital portfolio). Set reminders to work with certain students and record what they need to work on. Keep track of student behavior. Share notes with parents, special education teachers and other colleagues. If your like me you've probably got a laundry list of digital tools to choose from. 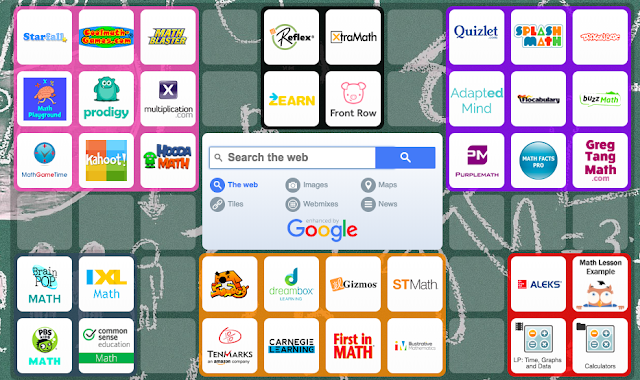 The tech tool list I created (80+ webtools) helps you think about ways your students can use web-tools to create, present, calculate and share their products of learning. But your students still still need to get there. Symbaloo is one link and one place your students need to go to access all of the tools you want them to choose from. I've shared with you my top three to get you started and KISS. 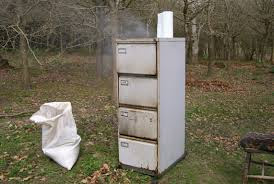 Hopefully by including these three tools into your teaching toolbox you will find more time to do something for yourself, after you get rid of the six-foot file cabinet of course! Please share with us your favorite webtools for being productive as a teacher, or better yet write for us and promote your digital footprint with my lovely audience!